So happy to know that there is one store here in Davao City that sells Korean goodies from biscuits, noodles, junk foods, ice cream and to almost everything about Korea. Excessive heat can be uncomfortable and to stay cool is to unwind in a place that has aircon like the mall or in a restaurant or to eat refreshing food to help you stay hydrated. It happened we passed by a place famously known as the hang out of almost of the girls who are over fanatic with Korean dramas and also fanatic with Korean stuff, the Arirang Grocery Store. The store is selling unique Korean products, one of this is their ICE CREAM SANDWICHES and WAFFLES. You must wondering what's inside. Well, the ice cream looks cute and pretty, and don't belittle the fishy because the size is a bit huge, that I myself cannot consume. There's no way I can finish it in just one bite! See what's inside? 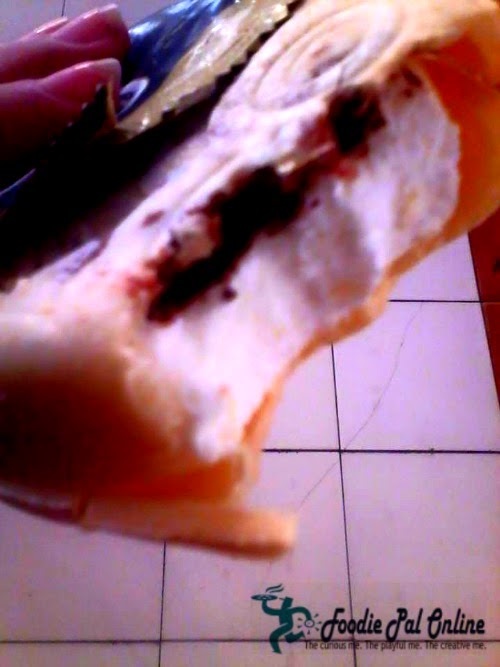 The outer layer is like a waffles taste like an ice cream cone, but the inside layer is consist of sweet chocolate syrup and vanilla ice cream. So sweet and refreshingly cool, very good for this summer. Basically it is a pancake batter poured into a fish mold with 2 sides and fill in the custard or chocolate, which is known from Korea as Bungeoppang. 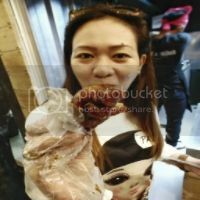 There are other cool and refreshing bites you can buy at Arirang Grocery Store. Indeed the best Korean Grocery in town, staff are very friendly and very attentive to their customers needs. And goods are not too expensive. ARIRANG is located at the Victoria Plaza Complex JP Laurel Avenue, Davao City (this is at the back of Victoria Plaza Shopping Mall). Arirang, hindi ba Korean channel yan sa cable tv? Just kidding lang. But good thing there are now lots of Korean foodie outlet not only in Metro but also in Davao. 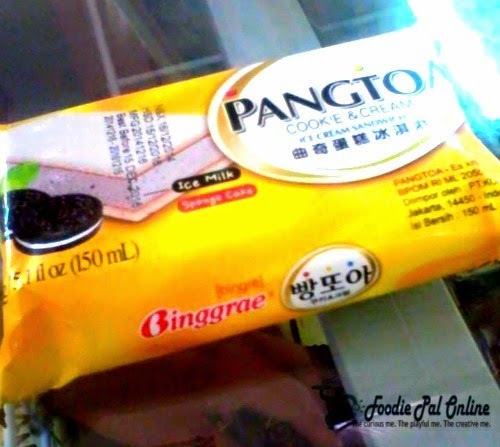 These Korean ice cream are also very popular here in Manila. Korea really makes a lot of good stuff. 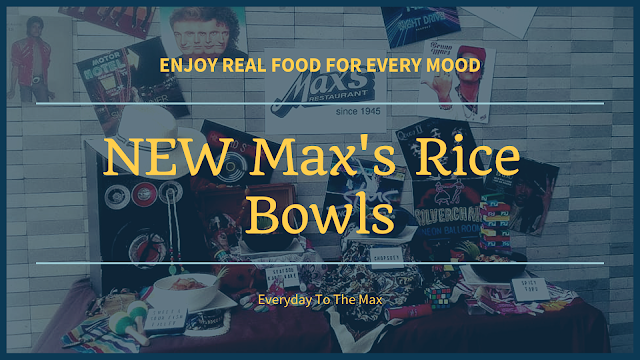 Their food stuff are also so good! 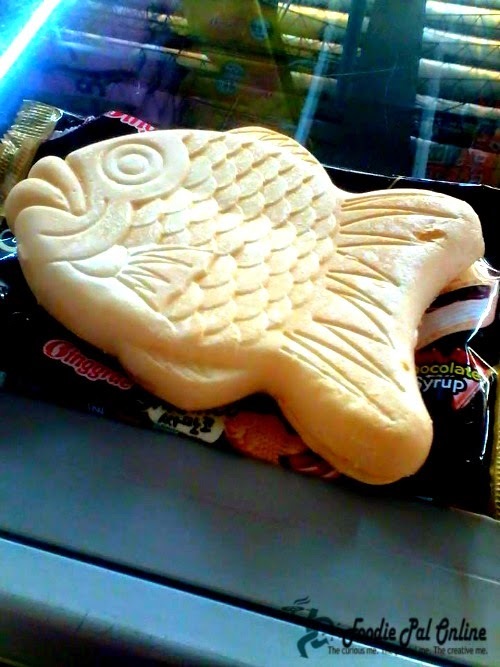 The fish ice cream is so cute. Korean dairy products taste extra good! I love anything Korean that has something to do with food. The only Korean shop that I've been to is in Cubao, near the Farmer's Market, it had everything, even the ones you found. 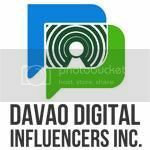 It's good to know that even Davao can now enjoy these treats! I've seen the ice cream in local markets but haven't tried 'em. Thanks for sharing! I love to visit Korean grocery stores to buy their tidbits and cooking stuff. I hope we have ARIRANG here in my country soon. These are looking beautiful specially fish shaped and i am sure they are quite filling. 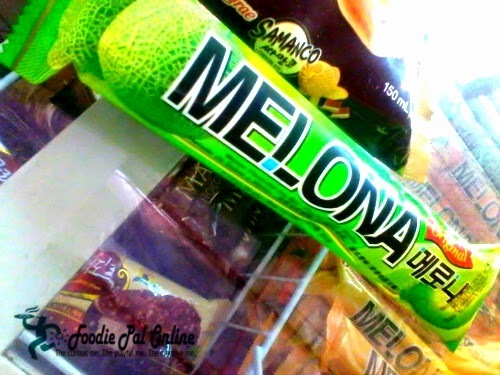 Melona is among my favorite Ice Cream. Whenever I see one, I get one and have also tried all their flavors. It's good to learn about other foods and cultures. I love Korean treats and now you've given me more to try. I had to take a second look in order to see if that was really ice cream. The Koreans really know about food presentations, and that dessert is a proof to that. 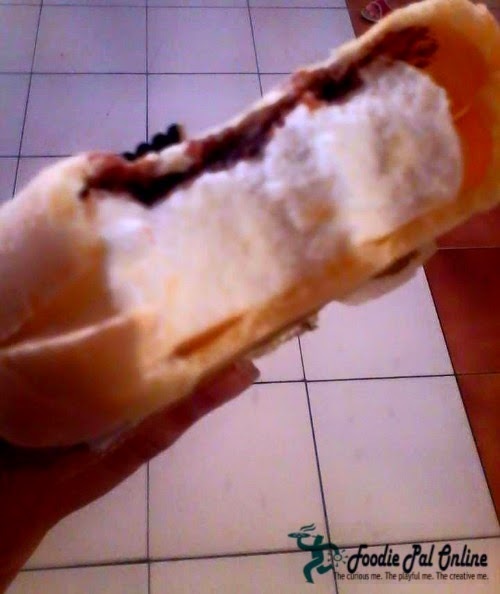 You should try the red bean one from Samanco too! I prefer that one over the chocolate flavor. 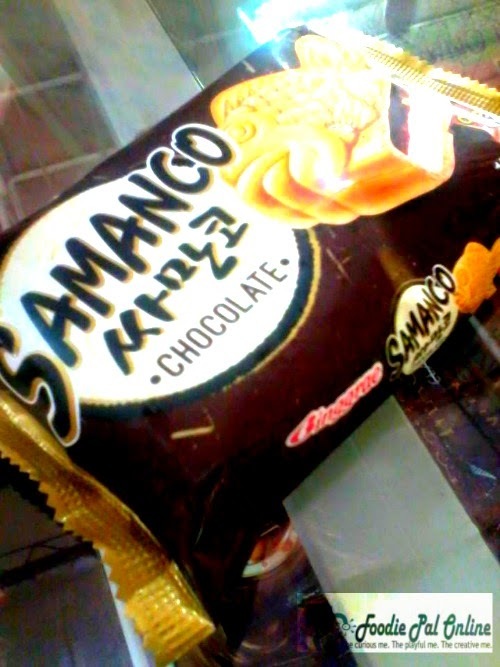 I've seen the Samanco ice cream way back when I was college. My friends took me to this korean grocery mart and they bought that ice cream. That ice cream is really delicious.